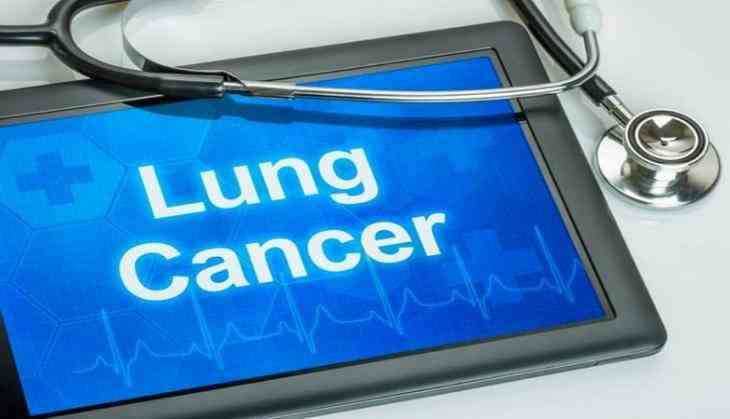 According to Dr Ravi Gaur, COO, Oncquest Lab, "In last one year we have seen an increase in the number of cases of lung cancer. From May 2016 to April 2017, we have received 273 cases of lung cancer from Delhi-NCR out of which 154 cases were found positive." Tobacco smoke is the number one risk factor for lung cancer, but non-smokers can get it, too. Of the 4,000 chemicals that are present in cigarettes, over 50 of them are highly carcinogenic, i.e. something that causes cancer. Though exposure to secondhand smoke is again a serious health hazard. It's not just those who are actively smoking tobacco are affected but passive smokers are also at the receiving end. Expecting women and the unborn baby are among the most vulnerable category to be affected by tobacco consumption. People who prefer hookah or an electronic cigarette as an alternate to cigarette are equally at a high risk of getting respiratory problems which may later on lead to lung cancer. The smoke from hookahs can also be a health risk for non-smokers. Hookah smoking session lasts 30-80 minutes or even longer which is equivalent to 100 or more cigarettes in one session. Hookah and electronic cigarettes contain various toxic agents which are harmful for our lungs. Smokers should quit the habit to reduce the risk for themselves and their families since passive smoking can also cause the disease. Symptoms like persistent cold, cough, accompanied by sputum or blood, and signs of breathlessness should not be ignored. Lastly, timely detection is the key to healthy living. So if you come across any of the above symptoms, get yourself tested.